Medical malpractice is the failure to treat a patient within the acceptable standards for a medical professional. This includes instances when a patient receives substandard or inappropriate treatment from a medical provider. A medical provider may be a nurse, doctor, therapist, dentist, or medical staff and the medical malpractice may occur in a variety of settings such as an office, hospital, nursing home or testing center. When alleging medical malpractice, you must prove that the patient’s treatment fell outside the standard of care and, as a result, the individual was harmed in some way. Unfortunately, a bad result does not mean medical malpractice has occurred; however, this should not stop you from investigating the matter. The majority of medical malpractice cases are complex and need the appropriate review by an experienced litigator. 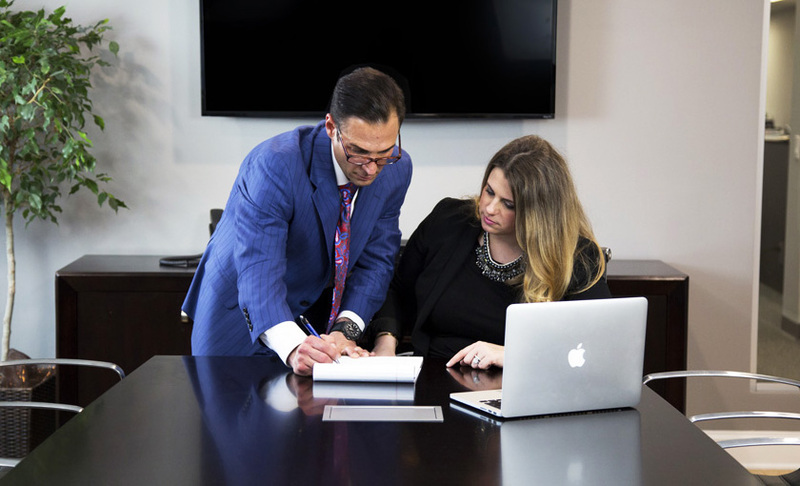 If you think medical malpractice has occurred to you or a loved one, please contact us immediately to have your case received by our experienced attorneys.